Below you'll find descriptions of the services we offer at Pinewood Naturopathic. If you'd like more information, or if you don't see a service/therapy you're interested in feel free to contact us for more information and to find out if the service is available. 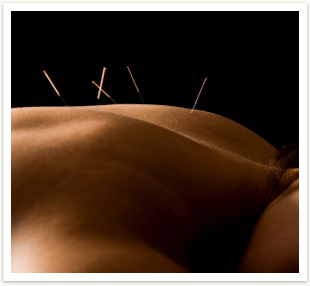 Acupuncture is a part of Traditional Chinese Medicine (TCM) and is powerful tool to re-establish balance in the body. Not only is it wonderful at maintaining health and as a stress management tool, it is effective in treating chronic pain, digestive complaints and headaches, and is often used in women's health issues, fertility optimization and for cosmetic benefits among many other uses. TCM is the use of acupuncture, herbs and foods to address health concerns. 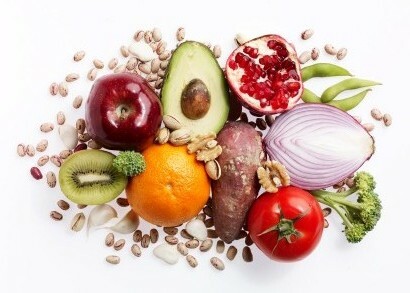 A very apt quote by Hippocrates, the father of western medicine is "Let food be thy medicine and medicine thy food". This is the basis for another modern saying 'you are what you eat'. Everything we put into our body plays a role in establishing the building blocks of health. Even small changes add up and at Pinewood Naturopathic we believe in working with you and your lifestyle. Rebecca also has extensive training in another element of nutrition, nutraceuticals, supplementation and vitamin B12 injections. The most effective way to get nutrients directly into your body. IV therapy allows us to get the treatments and nutrients we need directly into the blood stream, avoiding any issues of malabsorption. By bypassing the digestive system this allows for 100% delivery of vital nutrients, minerals and vitamins to the cells that need it most. An extremely effective tool for a wide variety of health issues. Interested in other injection therapies such as neurotherapy, prolotherapy and mesotherapy? Give us a call today to learn more about when these services will be available at the clinic. Botanical medicine provides an opportunity to use the tools nature provides us with to address a variety of complaints from menopause and BPH to pain of all varieties and acute concerns such as cough, fever and urinary tract infections. 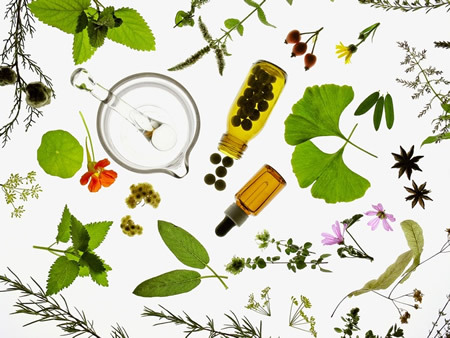 The most common forms of botanical medicines are liquid extracts or tinctures, teas and capsules. The power of this form of medicine is evident in its use for thousands of year and the fact that many pharmaceuticals find their origins in botanical medicines. Feeling good and having our body work the way it should is the ultimate goal for many people seeking naturopathic and complementary health care. Using various physical therapies such as hydrotherapy, massage, electrotherapies and spinal manipulations, Rebecca and the rest of our team will work to allow your body to work the way it was meant to. This form of medicine is used extensively throughout Europe, with excellent results. It is extremely effective for both acute and chronic concerns. 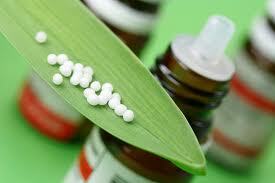 Homeopathy relies on the innate ability of the body to heal itself and to strive for health. This is one of the rare treatments available that does not interfere with pharmaceuticals, surgery or other natural therapies. For many this is the most daunting modality employed by complementary healthcare providers. However, Rebecca works with you to give you the tools to take your health back into your own hands. This modality tends to be implemented to a certain degree in every visit to allow you to help you achieve health and allow you to be able to do what you enjoy, or to rediscover what brings you joy. To properly assess the cause of certain concerns, and to obtain an objective measures to assess treatment progression lab testing is sometimes needed. At Pinewood Naturopathic we offer a wide range of laboratory testing to meet your needs, everything from simple Urinalysis to IgG Food allergy testing and more. For more information contact us today. Beauty comes from within. Following a healthy lifestyle is a great start to feeling and looking good. Sometimes we just need a little extra, without resorting to risky or chemical procedures. The clinic offer a full complement of cosmetic facial acupuncture and soon Dr. Rebecca will also be offering mesotherapy treatments. Both of these methods target different signs of aging and other cosmetic complaints. For a full list of treatments available please contact us and we'd be more than happy to give you more information. 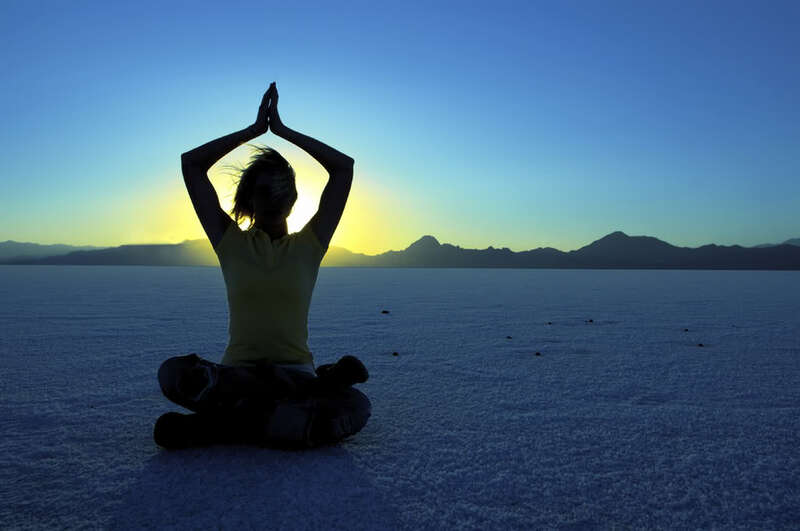 True health comes from wellness in all areas of life including our mental and emotional state. To reach your full potential, to overcome past or present challenges or even just to have an extra support, our psychologists, Tracy and Joanna, can help you work towards reaching your goals and achieving what you want!